Ok we’ve had an incredible busy last three months viewing all the festival submissions – thanks go out to our programming team. If you submitted a film to us then you should have heard from us by now if your film has been accepted. If you haven’t heard from us then sorry you probably won’t have made it in this time around. We’ll be doing our best to update the submission platforms we’ve been using over the next week and we’ll be announcing the Festival programme shortly, We’re just awaiting a few final confirmations and films to come in so next week please check back here for a A-Z list of films showing in the festival. With nearly a 1000 films submitted from over 50 couintries we can promise an excting programme of screenings and an amazing array of films from all over the world. Full details soon, sign up to the mailing list to keep updated. Recruiting Now – Meanwhile, we are looking for a temporary full-time Festival Manager to help on the final planning stages and delivery of the festival, preferably North West based. Working on a festival you know that this is going to be demanding but bearing in mind we are an unfunded festilval it isn’t a fully paid role but there is a freelance fee available to the right person. Interested? You must be available immediately and able to work between now and the end of the festival. Volunteers Required Now – we are looking for volunteers for a variety of roles from now and during the week of the festival. Roles include: press and pr, social media and web assistants, hospitality guest services, event stewards, guest hosts and information and ushering roles, photographers and filmmakers. Volunteer and get involved, it’s worthwhile and a wonderful experience. 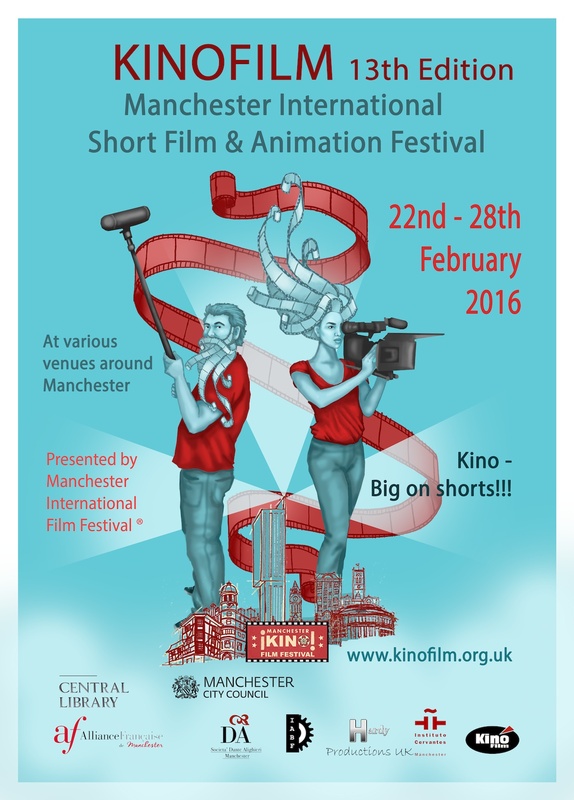 See films for free, meet the filmmakers and make new friends, plus its great to have it on your CV.